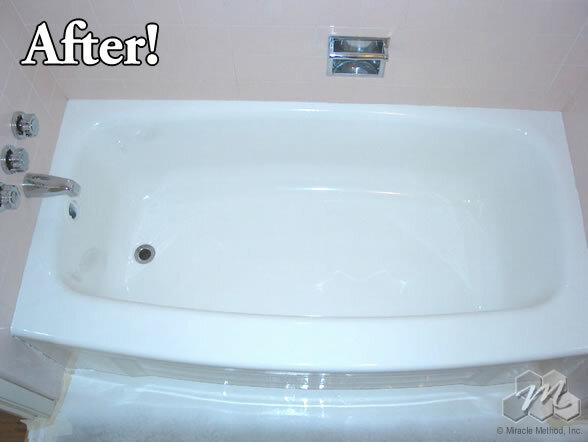 Sell Your Home Faster With A Miracle Method Makeover! Selling your home in a buyers market can be difficult. Potential buyers are extremely picky especially if the colors of your bathroom fixtures and kitchen countertops are dated. But you don’t have to make a major renovation investment to get your house sold. 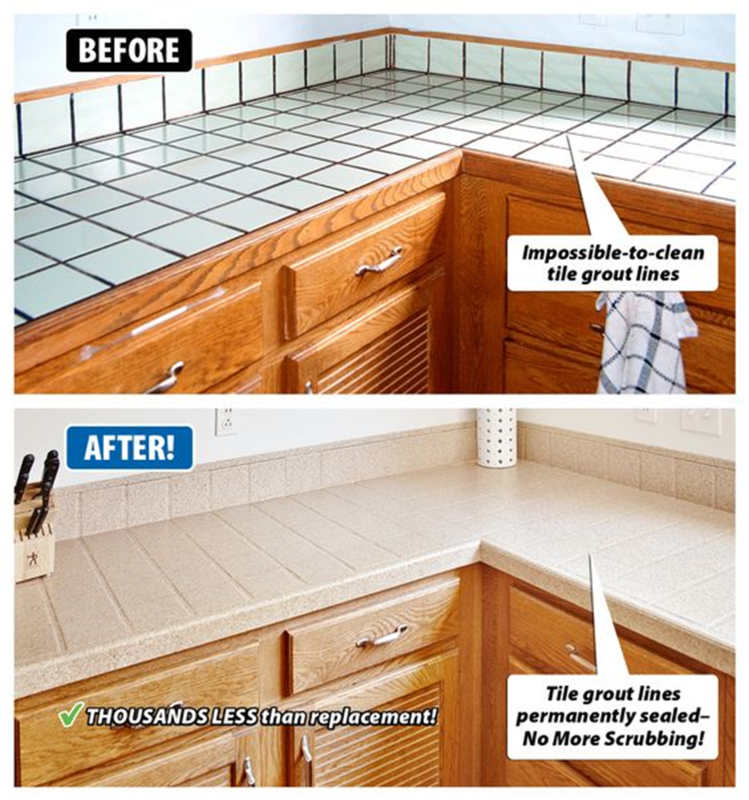 Today, many home sellers, realtors and stagers are turning to Miracle Method Surface Refinishing to update and make their home more appealing to potential buyers. 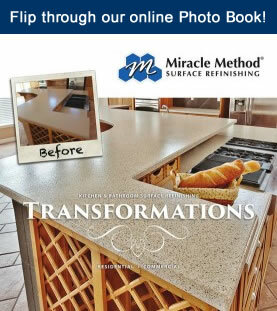 Here are a few examples of what Miracle Method can do to accelerate the sale of a home. 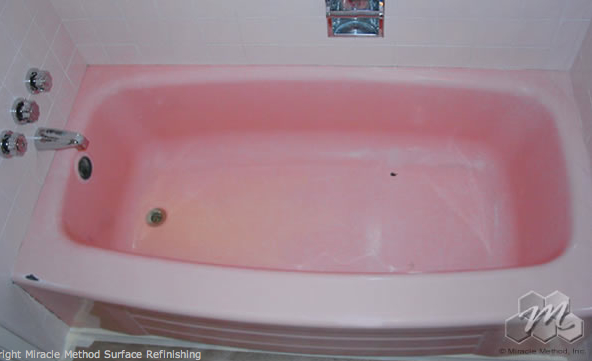 Pink Bathrooms – If you have a pink bathroom, then it’s outdated by about thirty years. There are very few bathroom designs in which pink is every going to work, especially if your bathtub is finished in pink. Refinishing it in white will do wonders. 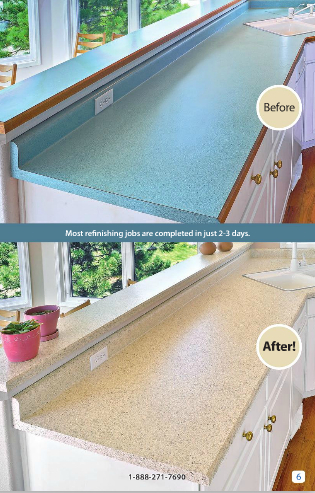 Blue Countertops – When it comes to kitchen and bathroom designs, neutral colors are the best way to go to entice potential buyers. 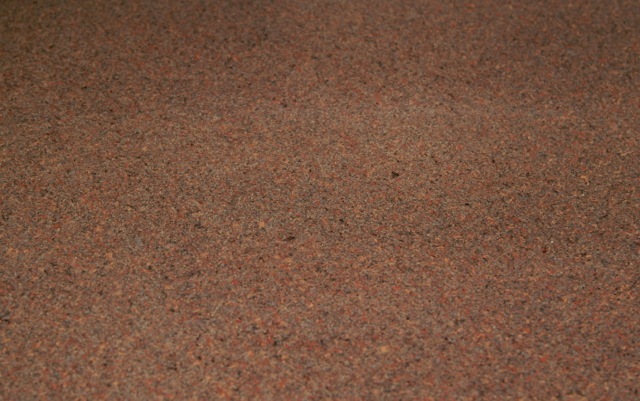 Refinish your blue countertops using a Natural Accents stone-look sand color instead. 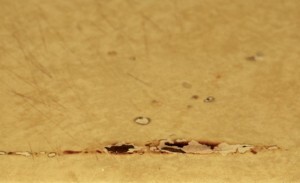 Damaged Laminate – If your laminate countertops have burn marks or have been used as a cutting board, they are sure to send potential buyers out the door. 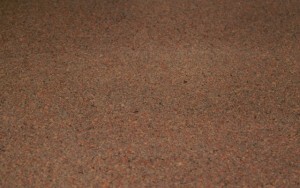 Miracle Method can refinish them and have them ready for an Open House in two days. 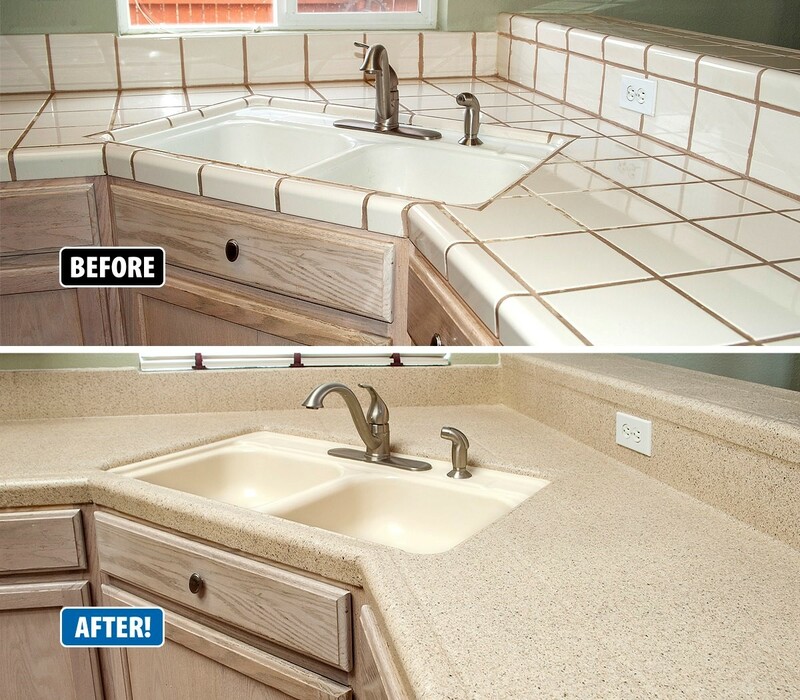 These are just a few ways Miracle Method Surface Refinishing can help you sell your home. Contact us for more information today.